Unwind, clear the mind, relax the muscles & let go of the tension. We offer guests a variety of optional services & individually designed packages such as: in room massage, yoga & therapies, pamper at a local day spa, hair & beauty treatments. Special celebrations or just an opportunity to take time out & relax. 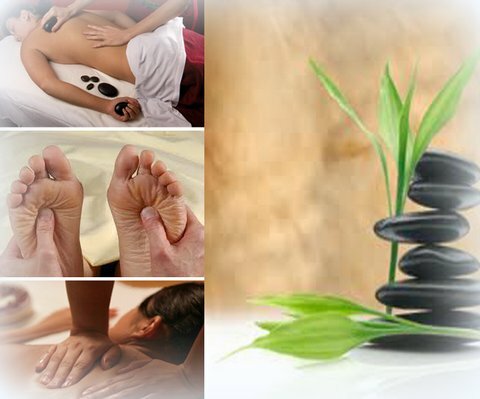 Therapeutic Massage to suit your requirements. 2 Hrs of total relaxation, facial, back, neck, shoulder & head massage, using natural products.